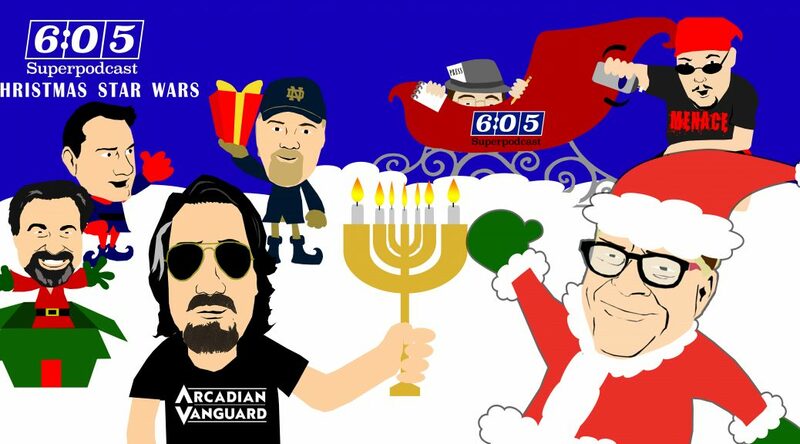 Season’s Greetings from the 6:05 Superpodcast! It’s time for the 2017 edition of The Mothership’s holiday extravaganza: Christmas Star Wars! Just The Great Brian Last and several of your favorite Superpodcast co-hosts shooting the breeze!